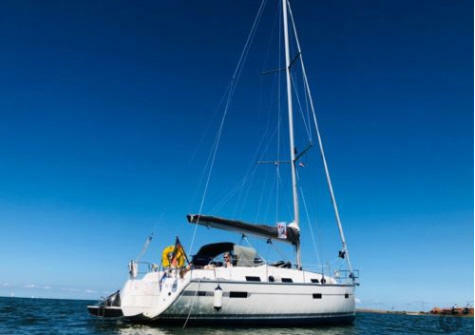 Enjoy the Portuguese hospitality on board a brand new Bavaria Cruiser 36. Bases in Tróia (Setúbal), Lisbon, Cascais or Algarve. Palmayachts have other boats available and other locations. 3 cabins, max. 8 pers., bowthruster, autopilot, gennaker, DVD player, luxury mattresses in al cabins. 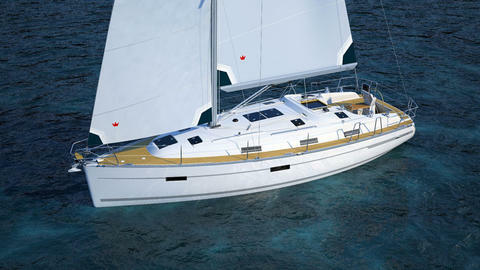 3 cabins, furling mainsail, furling genoa, autopilot. 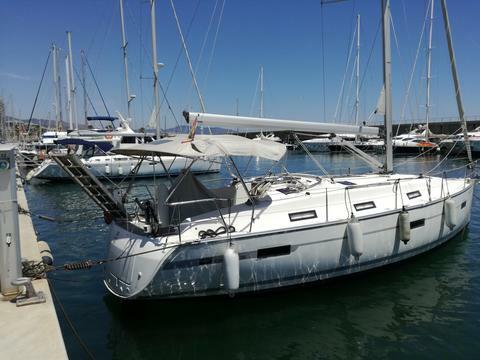 Do you offer boats for hire (not only Bavaria 36 Cruiser) by yourself? 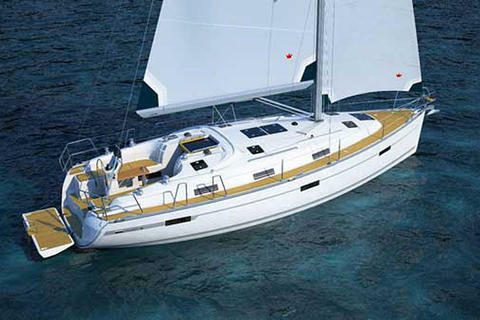 Sign up and add your Bavaria 36 Cruiser or other yachts for rent in our yacht charter data base.